Shraddha Kapoor was expected to resume work on the upcoming Saina Nehwal biopic, which is an upcoming film based on the ace badminton player. But the makers surprised the audience with the news the Shraddha is now replaced by Parineeti Chopra. 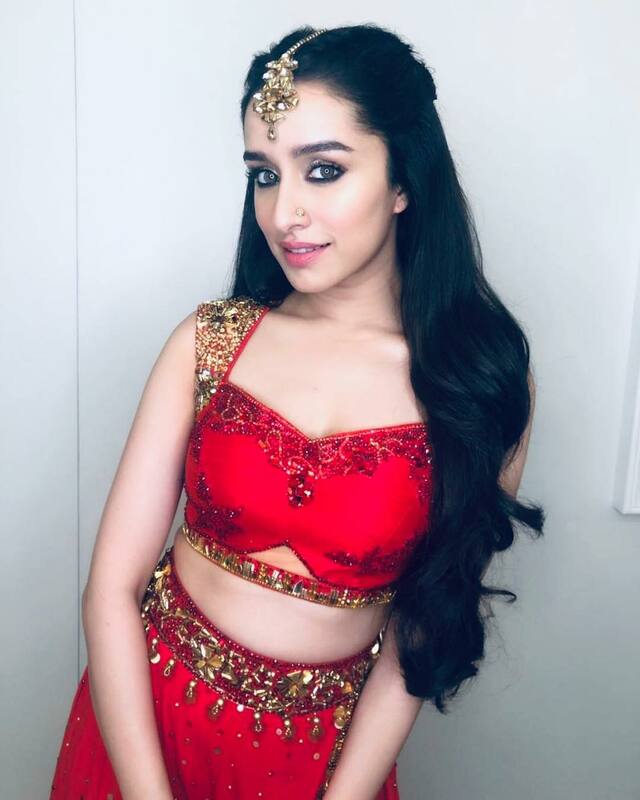 While the makers did not talk about the actual reason behind Shraddha’s replacement, news reports suggested that the director kept waiting for Shraddha to allot him dates. Due to the circumstances beyond her control, the actress kept giving other films priority over the national badminton champion’s biopic. The Aashiqui 2 actress started filming for the film in September 2018, but the shoot was soon halted after she was diagnosed with dengue. Shraddha was expected to resume work from April, 2019, but now Bhushan Kumar Production has decided to go ahead with Parineeti Chopra. The decision to replace Shraddha was made due to her tight schedule. The actress is currently busy promoting her upcoming thriller flick Saaho which will be releasing in August, 2019. Shraddha has also signed on the dotted lines for the film Baaghi 3 opposite Tiger Shroff which is expected to go on floors in a few months time. At present, the actress is filming for the upcoming film Street Dancer opposite co-star Varun Dhawan. Shraddha shot to fame in Bollywood with the film Aashiqui 2.